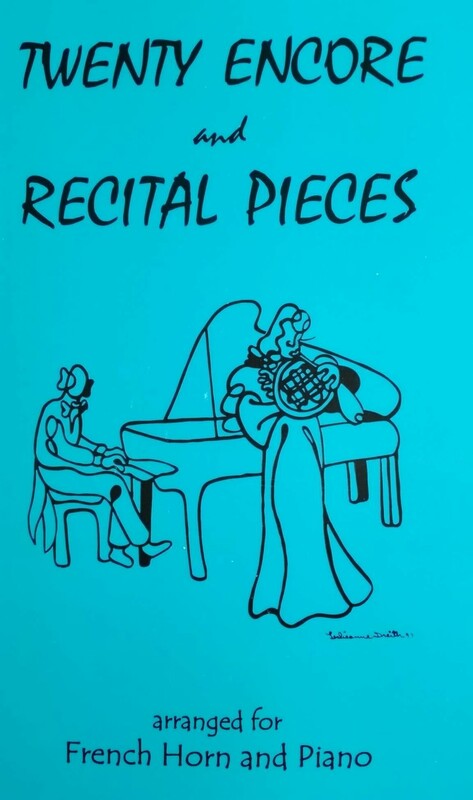 A wonderful collection of pieces arranged for concert performance! Our 20 Encore and Recital Pieces are ideal for recitals and encores (if the book title didn't already give that away...), or for any performance that needs exquisite music! This series features moderately challenging (and interesting!) classical titles arranged for solo instrument and piano.